Triple Rectified 6L6 Version – V6! 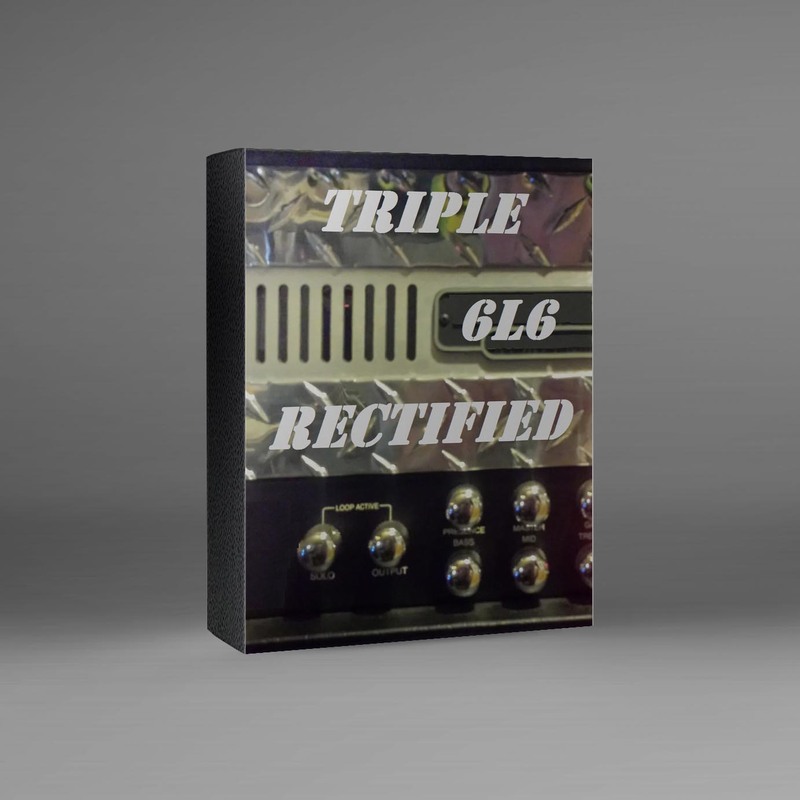 Seeking to recreate the sound of a Mesa Triple Rectifier through a Mesa Traditional cabinet with a Greenback, Celestion K100 and British V30. Many different boost pedals used. Update 4 added 4 profiles one the Modern 3 channel using a 33 and Savage Drive.